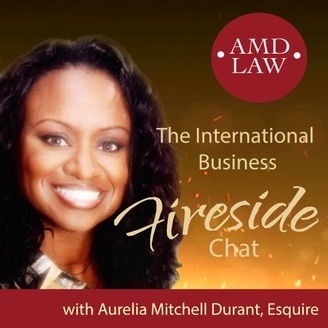 The International Business Fireside Chat with Aurelia Mitchell Durant, Esq. International Business Fireside Chat presenting business news, event, interviews and content for entrepreneurs and business-savvy business owners looking to expand their business presence into the global marketplace. Topics range from current events, legal protection and political discussion to growth and business development strategies. 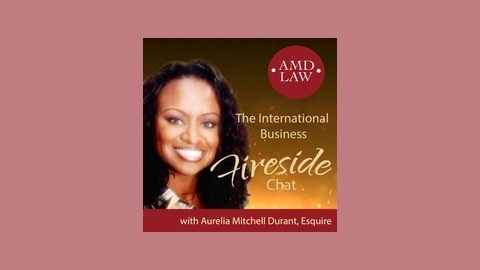 The Charleston Tragedy and Race Relations Timeline -- The International Business Fireside Chat with Aurelia Mitchell Durant -- This episode covers for issues resulting from the tragedy in Charleston, South Carolina in the United States. The following issues are discussed: Hate Crimes The Confederate Flag Mental Health Law African-American Race Relations in the U.S.
What Are The Top 10 Reasons to Protect Your Brand?